Planning an event can be exciting and quite overwhelming, at the same time. Selecting an event space or banquet hall is often the most critical decision in event planning. 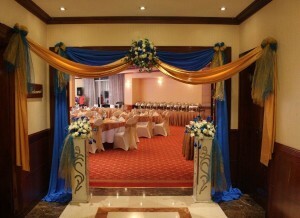 A seasoned event planner can start with booking the right location and size for a banquet hall in Dubai. However, if you are a newbie to this, what is the right size?